March 6 - El Diario Vasco launched its small business digital marketing and advertising offering based on SeoSamba’s marketing automation software framework. 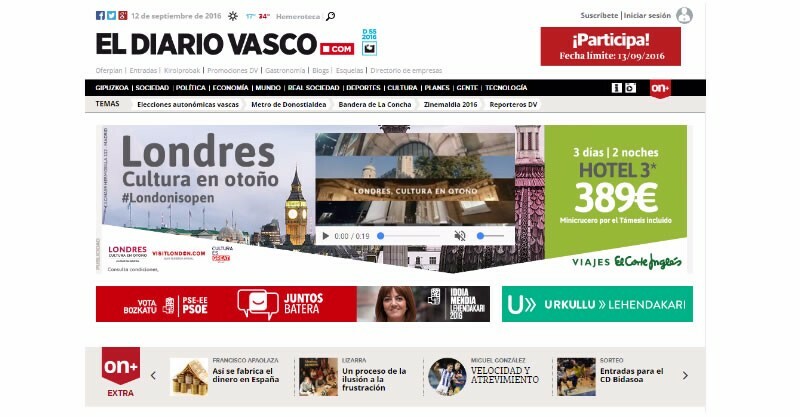 To build its digital advertising services, El Diario Vasco turned to SeoSamba’s private-label, website-building technology and multi-tenant marketing automation platform. Transforming a decades-old print ad and classified revenue-based business into the digital environment is not easy. That’s where SeoSamba, a vertically integrated marketing automation software and services provider with a presence in United States and Europe, comes into play. Offering the marketing software as private-label is just the start. Organizations need to support custom monetization and business models; offer a competitive advantage to small business advertisers through all major channels; offer organic traffic, pay-per-click PPC, and display advertising; facilitate digital asset construction and management such as websites and mobile apps, while providing simple reporting to end-users; and comprehensive and advanced management and reporting capabilities to newspapers brands. El Diario Vasco’s Local Digital Kit includes a ready-to-use, search-engine-optimized mobile responsive website, search engine marketing, display advertising, retargeting, directory presence, call tracking and a real-time reporting panel at competitive prices, from €165 to €220 monthly. 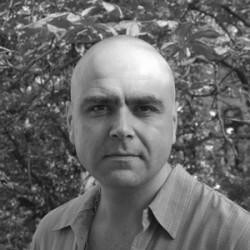 “When it comes to digital transformative projects, not only do you need to make it happen, but it needs to happen fast and efficiently, and that’s exactly what SeoSamba has done for us” said De Celis. For more information on SeoSamba, please visit http://www.seosamba.com or contact Mr Michel Leconte at + (1) 877 450 9894 (US) or + (33) 675 637 635 (Europe), or via email at press@seosamba.com. For more information on Local Digital Kit, please visit http://www.localdigitalkit.com. Founded in 1934 and headquartered in San Sebastián, El Diario Vasco by Vocento is the leading regional newspaper in the Spanish Basque province with a market share of 80%, bringing daily information and local news to a readership of over 250,000 readers throughout Spain. Besides the daily newspaper El Diario Vasco, the El Diario Vasco Multimedia Group is composed of the leading news website diariovasco.com offering real-time information and services to 125,000 users daily (market share of 68%), the local leading television Teledonosti (daily audience of 20,000 viewers), and Dvbus, an information medium in the urban buses of San Sebastián that reaches 48,000 travelers daily. For more information, please visit http://www.diariovasco.com, call (+34) 943.41.07.00, or email contactanos@diariovasco.com. 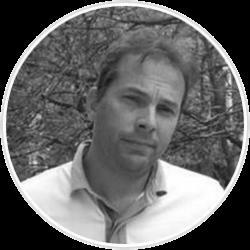 SeoSamba recognizes the need for scalable and automated SEO service platforms in a rapidly maturing industry that thrives on the ever-increasing success of search engines. 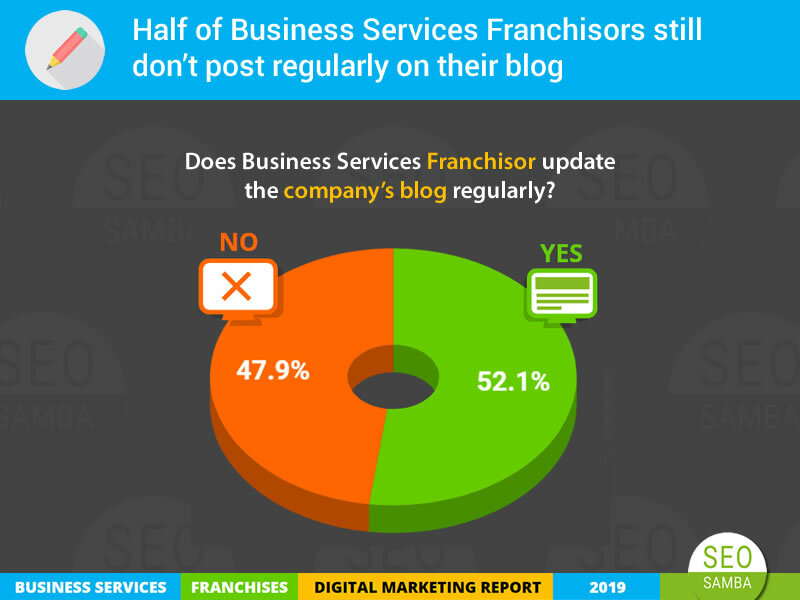 SeoSamba is open to SEO agencies, franchises, affiliates, marketing companies, directories and businesses looking for a serious SEO strategy. 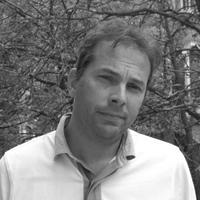 SeoSamba is a Delaware corporation with a presence in Europe and the United States. SeoSamba is the multi-site SEO execution specialist that helps web agencies, etailers, franchises and enterprises build, manage and optimize websites for top search engine performance. 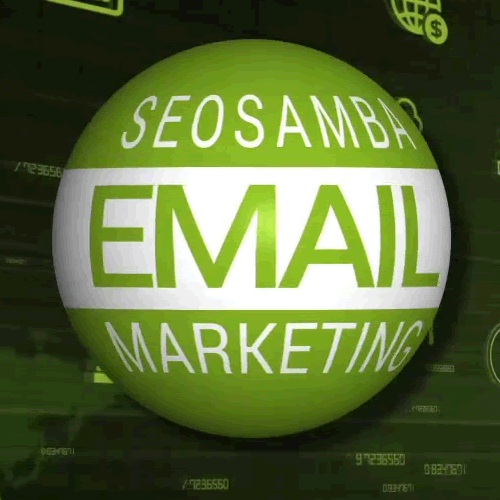 SeoSamba’s patent-pending, hybrid open source marketing framework is built around SambaSaaS and SeoToaster. SambaSaaS allows users to manage SEO, social networking and online marketing across any number of websites through a single cloud-based interface, while its open source front-end SeoToaster allows users to easily build, manage and market corporate sites, directories and ecommerce websites. 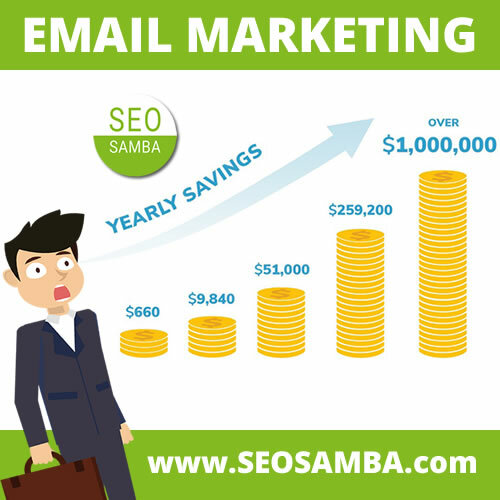 For more information about SeoSamba, visit www.seosamba.com or contact info@seosamba.com, or call US: +(1 ) 877.450-9894 or Europe +(33) 6756376. Local Digital Kit by the Vocento Group is a unique digital marketing solution enabling local advertisers to manage their online presence, local marketing and reputation. Combining technology, user awareness and services to boost SMB’s presence in online resources where local consumers search and purchase, Local Digital Kit is a cost efficient solution providing maximum exposure and utilization of the digital channel. For more information on Local Digital Kit, visit http://www.localdigitalkit.com or call Europe + (34) 902.102.961.